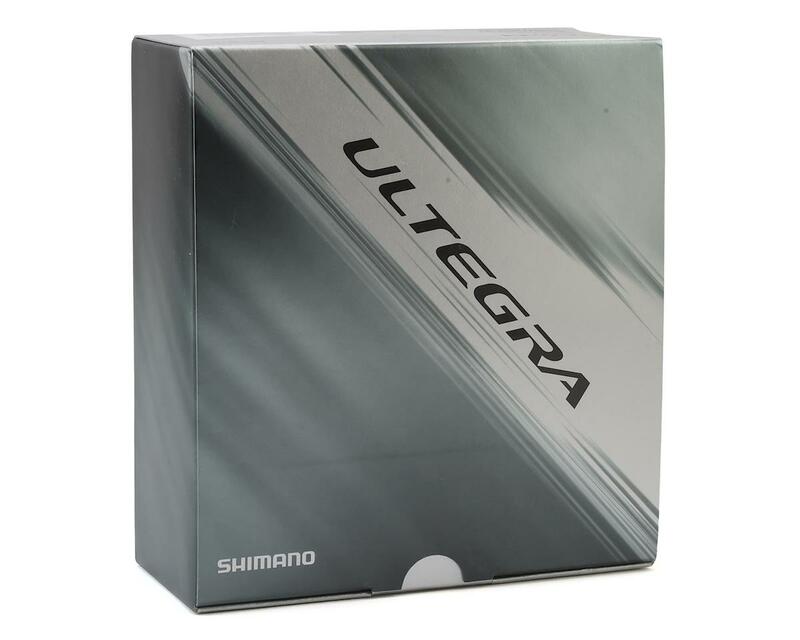 Shimano's Ultegra Dual Control Levers offer smooth 10-speed shifting and powerful braking. Thanks to top-notch ergonomics, the hoods fit your hands comfortably even after hours of contact. 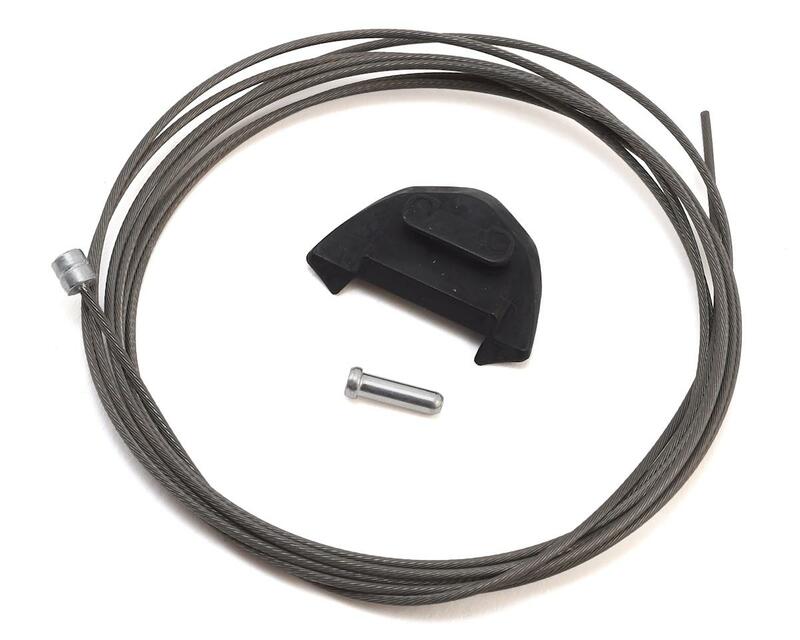 The adjustable-reach levers can be tweaked to improve the fit of the reach to the lightweight carbon levers. 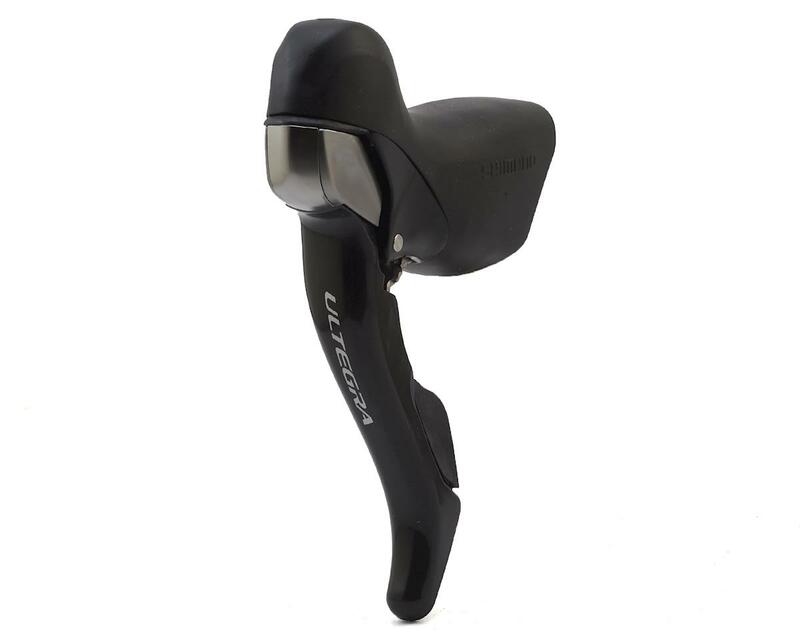 These Ultegra levers follow in the footsteps of Dura-Ace technology for light, race-worthy precision and quality at a fraction of the cost.